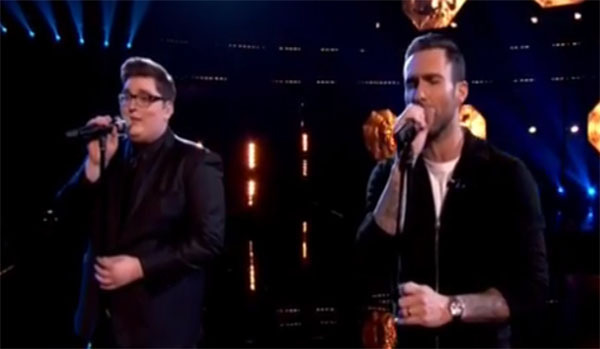 Jordan Smith and Adam Levine sings ‘God Only Knows’ on The Voice Season 9 Finale Top 4 live performance show on Monday, December 14, 2015. 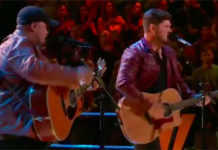 For the first time, Jordan and Adam blend their voices for a performance on The Voice Finale. Top 4 finalists including Jordan Smith, Emily Ann Roberts, Barrett Baber and Jeffery Austin will perform live for your votes. 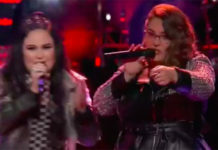 Each will perform three songs — a solo song, a duet with their coach, and a Christmas song. Results and winner revealed on Tuesday at 8/7c on NBC! 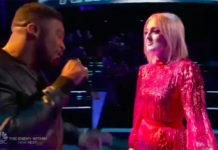 Did you like Jordan Smith and Adam Levine’s performance? Share your thoughts and views on the comment section below.